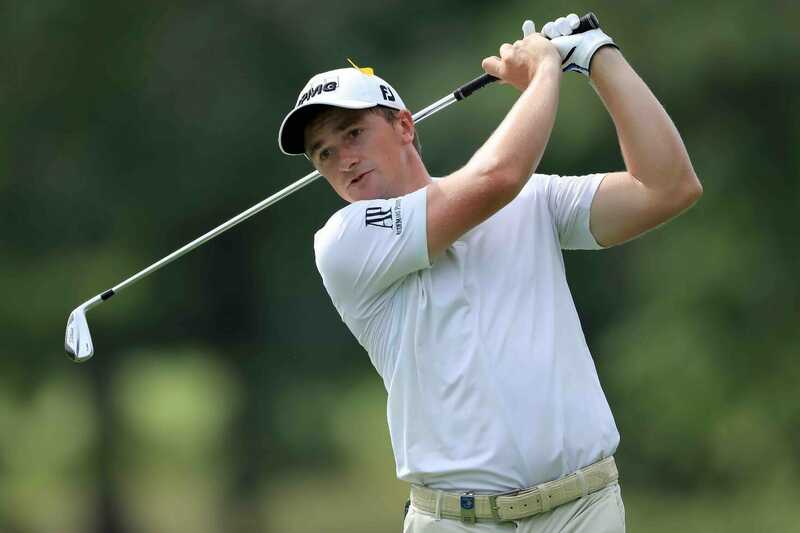 Paul Dunne boosted hopes of making the cut for a first occasion this season with a round of 68 on day one of the inaugural Saudi International. Dunne arrived in Saudi Arabia as the lone Irishman in the field having missed the cut in both the Abu Dhabi HSBC Championship and last week’s Omega Dubai Desert Classic. After starting with a birdie, the Greystones golfer dropped shots at the third and sixth holes but regrouped with birdies at seven, 10 and then at the last leaving the Greystones man just one place outside the top-30 heading into day two. Belgium’s Thomas Pieter’s grabbed the distinction of setting the official tournament course record with an impressive bogey-free seven-under par 63 on the par-70 layout. “I hit my wedges and short irons really close to the hole and I think I had maybe ten good chances for birdie and made seven of them,” said the World No. 76 ranked Pieter’s. “It was a very good day on the greens as well. It’s tricky because the greens are not that fast. I think I did everything pretty well and my game is pretty decent. Six players share second place including the English duo Alfie Plant and Ross Fisher, the South African pair of Zander Lombard and Justin Harding, Italian Renato Paratore and Aussie rookie Jake McLeod. Plant made the most of his invitation by racing to the turn in 28 thanks to seven birdies, including five in succession from his second. But the birdies dried-up over his inward half when Plant, who turned pro after the 2017 Walker Cup star, posted two bogeys. “I didn’t realise I was on 28 until I came in,” said Plant.